For cleaning up coarse dirt and debris. 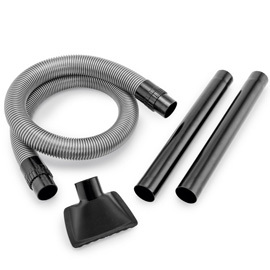 Includes nozzle, suction tubes (2 x 500 mm), connectors (2 x) and vaccum hose (Length 1.5 m). Diameter: 50 mm.